Consumers have gotten into the habit of buying books, shoes, TVs, toys and jewelry online, so why not paper towels, shampoo and cereal? Consumer packaged goods marketers are looking for ways to change shoppers’ habits, and Alice.com is trying to remove the obstacles to purchasing consumables online. CEO Brian Wiegand spoke with eMarketer about how his company’s approach could change the way people shop for basic household staples and how the site is working with consumer packaged goods marketers. Brian Wiegand: First off, we’re not a retailer. We’re a marketplace, like eBay is a marketplace. We help manufacturers list their products and sell them directly to consumers. We’re a marketplace for household essentials. We believe that the people who make things should be directly connected to the people who use them. 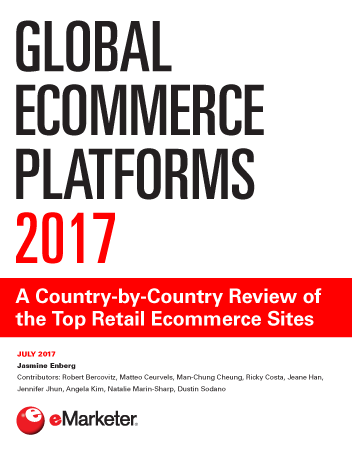 eMarketer: What’s the difference between Alice.com and existing retail models? Mr. Wiegand: The big difference over retail models is that Alice.com is more of a software platform that connects manufacturers directly to consumers. Right now, there’s this middle layer—retail. With the Internet, the process has really opened up. If you don’t have a relationship with the consumer, you’re at a disadvantage. The people who are selling things, the retailers, are now actually making things. I’m referring to retailers offering private-label brands. eMarketer: Do retailers “own” the consumer through their shopper loyalty programs? Mr. Wiegand: That data from the shopper loyalty card doesn’t get shared with the manufacturer. We offer an open, transparent system where the manufacturer is actually the seller of record and owns the consumer information. It’s the complete opposite of the retailer’s closed-loop system. eMarketer: So how does Alice.com make money? Mr. Wiegand: We make no money selling goods or moving goods. We make money from advertising and data. When I say advertising, I don’t mean online banners, buttons and badges. I mean coupons. We charge a fee for every coupon. We also offer free samples in each of the boxes. We can charge a fee for each free sample in a box. We have a loyalty program that we charge for. We do have some traditional advertising revenue and site sponsorship, but that’s a tiny piece of our revenue. We have a program that enables marketers to create a loyalty program at their site. It’s not an Alice-branded loyalty program; it’s a manufacturer loyalty program. eMarketer: What kind of data do the manufacturers receive from Alice and how frequently do they get it? Mr. Wiegand: They get data in real time because they’re the seller of record. Manufacturers get information on the consumers who bought their product as well as the rest of the basket. So if you bought a P&G brand item but you also bought a Reckitt Benckiser brand, Church & Dwight and Unilever brands, the data on those purchases is passed back to the manufacturer. Manufacturers know what consumers buy, when they buy and how often they buy. For example, I know that you bought Tide seven months in a row, then all of a sudden you switched to Snuggle. All of that data is available. 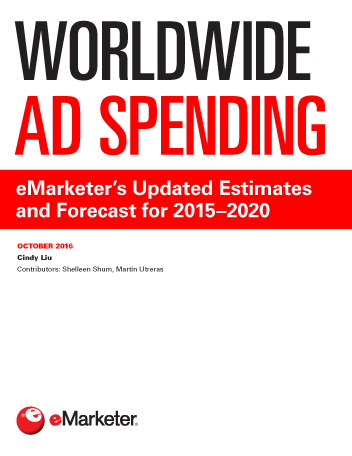 eMarketer: What are Alice’s targeting capabilities? Mr. Wiegand: We charge manufacturers a coupon fee. If I’m Glad brand, I can choose to target Hefty users with a $1-off Glad coupon or a free sample. So all of the data is available to target. That data is available in a non-personally identifiable way for targeting, which is powerful. Right now, couponing is “pray and spray.” Marketers go crazy for two things—data and targeting. And, of course, the ability to determine return on investment. eMarketer: Why are CPG marketers taking the multichannel approach and trying online direct sales? Whoever owns the consumer has unbelievable power. That power has shifted all the way to the retailers. Marketers are getting tired of supporting the retailers, and that’s why they’re interested in creating a multichannel strategy. 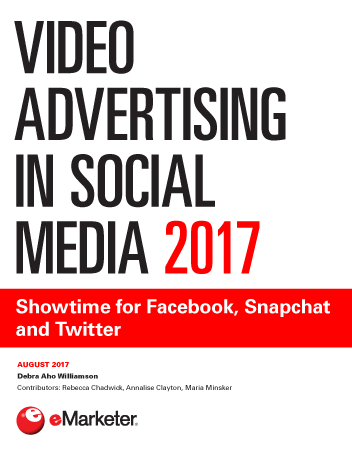 eMarketer: What is the long-term outlook for marketers to increase their revenues from the direct channel? Mr. Wiegand: By the end of 2010, I think every brand marketer will either have a store at their site or have a plan for a store. Our big metric is the acceleration between the 0.5% to 1% mark. We’ll know very shortly how fast we’re moving and when we’ll get to 1%. I think it will probably be in mid- to late 2010. In the next three to five years, 2% to 3% of all CPG revenues will come from direct online sales.